Rooted in history and tradition, The Baltimore Country Club is a Baltimore wedding venue that offers exclusivity and charm. Its meticulously maintained grounds and interior spaces with high ceilings, intricate crown moulding, warm paint colors, and chandeliers create an aura of classic elegance. It is a perfect location for a memorable ceremony and reception. 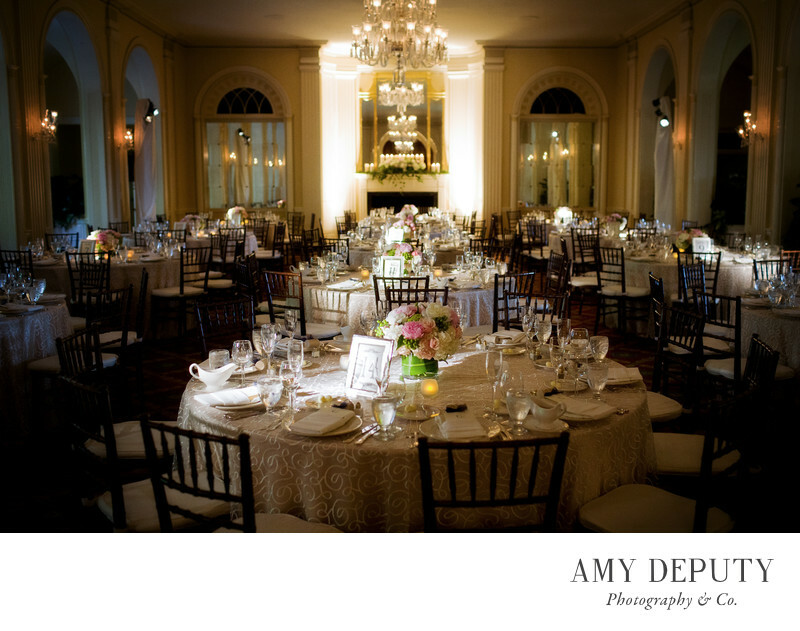 As a Baltimore wedding photographer, I enjoy photographing the entire wedding weekend at the Baltimore Country Club. With two locations in and around the city, the club offers its members and guests a variety of amenities and activities. In addition to golf, there are tennis and squash courts, duckpin bowling, and several swimming pools. Photos of families playing, laughing, and relaxing before and after the nuptials add so much to a couple's story. There are so many great moments being shared here, and I enjoy documenting all of it. Location: Baltimore Country Club, Baltimore MD.